Bahrain Petroleum Company (Bapco), the national oil company of the kingdom, has appointed Innovate Tax as its preferred partner to provide automated VAT determination services. The news comes as the Bahraini Government edges closer towards the January launch of the new VAT regime; following other GCC states such as Saudi Arabia and UAE that have already implemented it. And, despite the declaration from Bahrain's Ministry of Finance this week - which announced a delayed start date for VAT applicability for businesses whose total sales do not exceed BD5 million - there is still a significant number of businesses that have yet to make the necessary arrangements to ensure that they will be able to comply with the new legislation when it takes effect. And finally Bapco identified Innovate Tax as its partner of choice to undertake the project of upgrading its finance systems to make it ‘VAT ready’, owing to Innovate Tax’s reputation of delivering rapid, accurate and integrated tax automation ERP enhancements. On the contract win, Nathan Farmer, the commercial director of Innovate Tax, said: "We are excited to enter into a special partnership arrangement with Bapco to bring our experience and knowledge of delivering automated indirect tax determination – given that the regime comes into force in little over a month’s time." "Our RapidInstall technology makes us the only provider capable of implementing a fully compliant and accurate solution in a comparatively small timeframe," he noted. 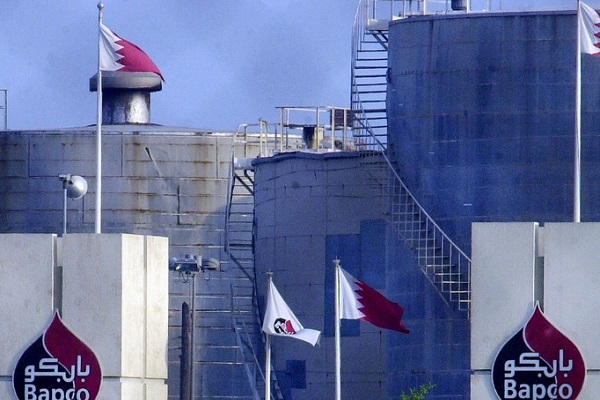 "With operations for Bapco’s highly-publicised refinery expansion - part of the Bapco Modernisation Programme - well underway, the company is going from strength-to-strength," stated Farmer. The programme, whose chief aim is to boost the capacity of the Sitra oil refinery to 360,000 barrels per day from the current 267,000 barrels, is logistically complex, he added. In order to bring the project to fruition, Bapco has expanded its supplier base across multiple territories. In light of the new VAT legislation, each country presents the oil company with new import and export challenges when it comes to determining correct tax treatments, said the top official.